It takes drivers up to 27 seconds to return to full attention after using voice commands to make a hands-free call, turn on the radio or perform other tasks, according to two studies released Thursday by the AAA Foundation for Traffic Safety. Travelling at 40 kilometres per hour, that would equal the length of three football fields. Infotainment systems in the Chevrolet Equinox, Buick Lacrosse and Toyota 4Runner were the least distracting, because they were more intuitive and better at understanding voice commands. Systems in the Ford Taurus, Chevrolet Malibu, Volkswagen Passat, Nissan Altima, Chrysler 200 and Hyundai Sonata performed less well. The system in the Mazda6 was the most distracting. The researchers found that Mazda's system required multiple steps, had poor voice detection and took longer to complete tasks. To select a radio station, users had to say "frequency" and then the station number. 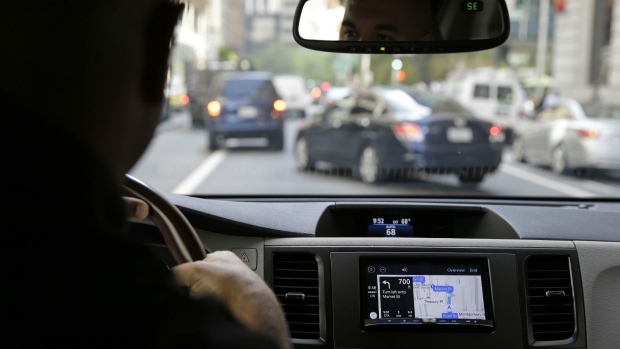 The least distracting systems still impaired drivers for at least 15 seconds, the studies said. Older drivers took a longer time to resume full attention than younger ones. Researchers measured the return to full attention by timing participants' response to a flashing light. "They're just not good enough," Cooper told The Associated Press. "They make a promise that they are a safe alternative, but they just don't always function as promised." "We're always looking for new ways to make that interface between user and machine smoother and more intuitive," the company said in a statement. Texting while driving "Crash Car"